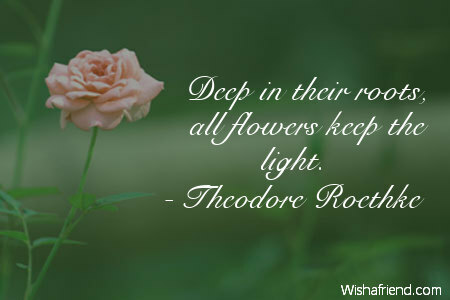 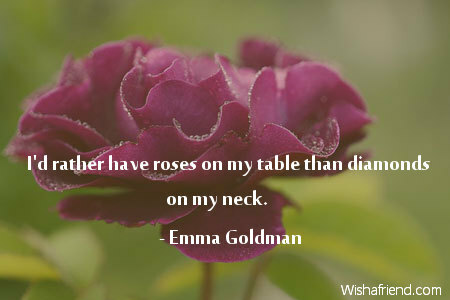 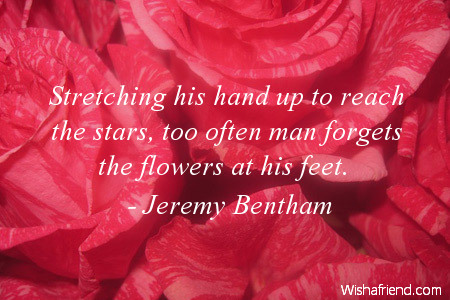 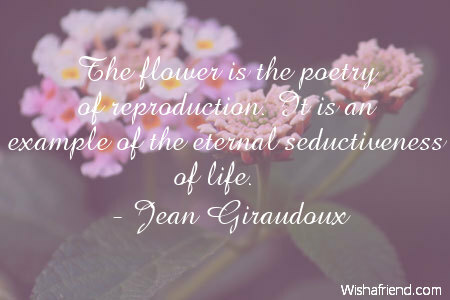 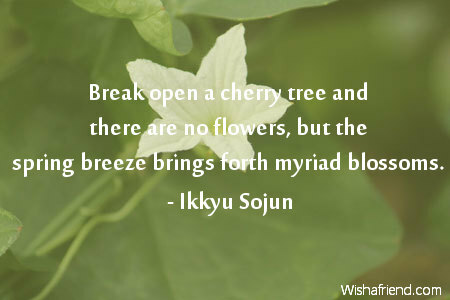 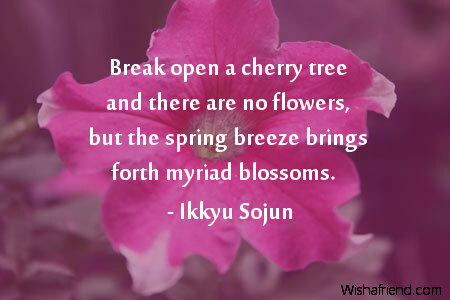 Browse our collection of Flower quotes and sayings. 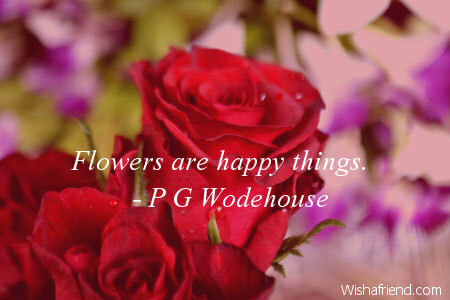 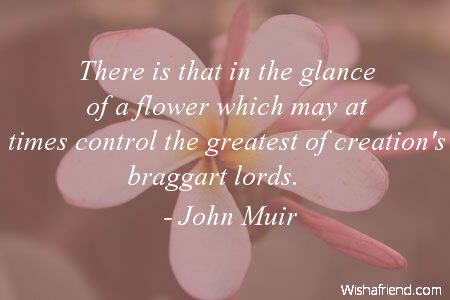 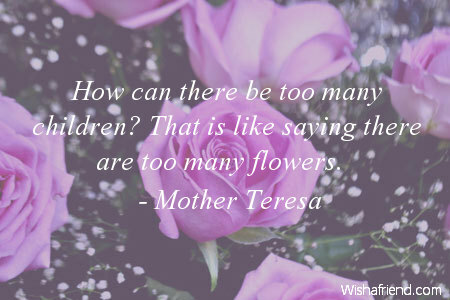 Share Flower quotes with friends and family. 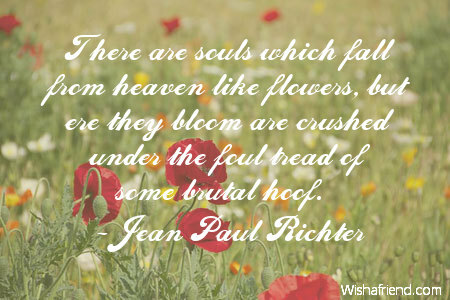 There are souls which fall from heaven like flowers, but ere they bloom are crushed under the foul tread of some brutal hoof. 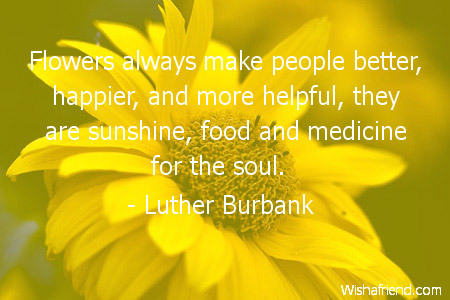 Flowers always make people better, happier, and more helpful, they are sunshine, food and medicine for the soul. 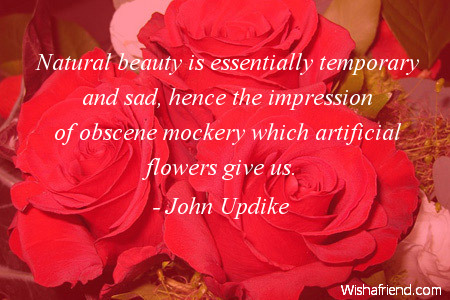 Natural beauty is essentially temporary and sad, hence the impression of obscene mockery which artificial flowers give us. 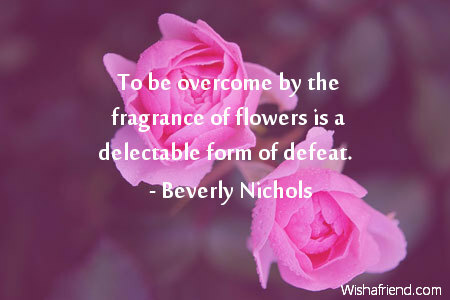 Forgiveness is the fragrance that the flower leaves on the heel of the one that crushed it. 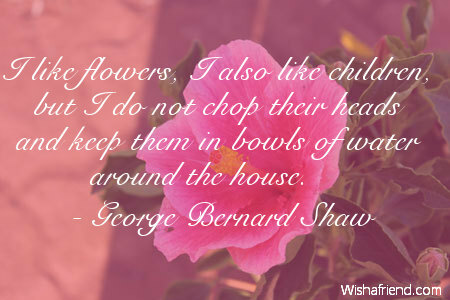 I like flowers, I also like children, but I do not chop their heads and keep them in bowls of water around the house. 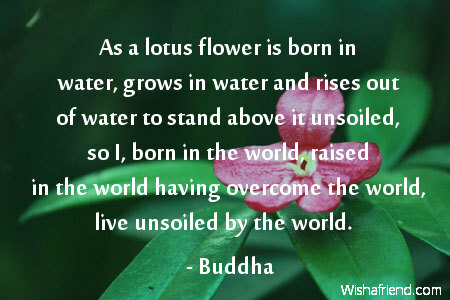 As a lotus flower is born in water, grows in water and rises out of water to stand above it unsoiled, so I, born in the world, raised in the world having overcome the world, live unsoiled by the world.